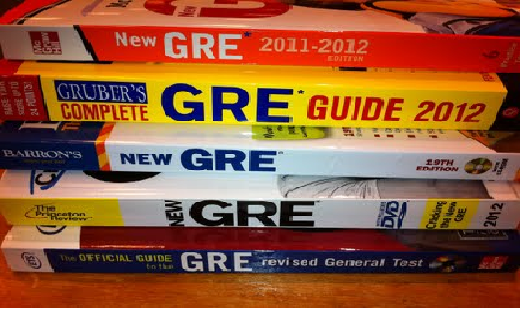 The GRE® revised General Test measures the verbal and quantitative reasoning, critical thinking and analytical writing skills you'll need for success in graduate and business school. 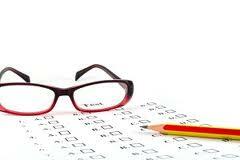 Any section in which you answered zero questions, will be reported as a No Score (NS). 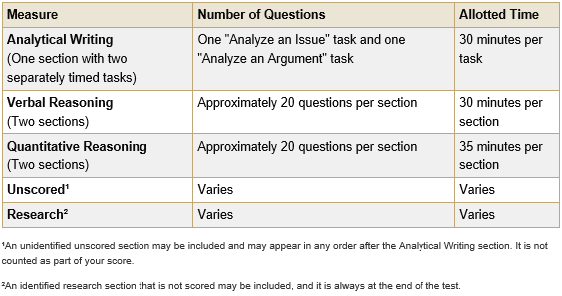 For the Verbal Reasoning and Quantitative Reasoning, the reported scores are based on the number of correct responses to all the questions included in the operational sections of the measure. For the Analytical Writing section, each essay receives a score from two trained readers, using a six-point holistic scale. The final scores on the two essays are averaged and rounded to the nearest half-point interval on the 0–6 score scale. A single score is reported for the Analytical Writing measure. The Verbal Reasoning and Quantitative Reasoning measures are section-level adaptive. This means the computer selects the second section based on your performance on the first section. Within each section, all questions contribute equally to the final score. For each of the two measures, a raw score is computed. The raw score is the number of questions you answered correctly. 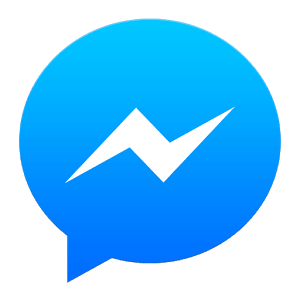 New answer formats, including tasks such as numeric entry and highlighting a sentence in a passage to answer a question. 1. What are the changes in Revised GRE from old test pattern? A new test-taker friendly design for the computer-based test that lets you edit or change your answers and skip questions, all within a section, and more — giving you the freedom to use more of your own test-taking strategies. 2. Any new type of questions we can expect in Revised GRE Test? Antonyms and analogies have been removed from the test, so there are no questions that test vocabulary out of context. New Text Completion questions test your ability to interpret, evaluate and reason from what you've read. Text Completion questions test this ability by omitting crucial words from short passages, requiring you to fill them in by selecting words or phrases. New Sentence Equivalence questions test your ability to reach a conclusion about how a sentence should be completed while focusing on the meaning of the whole sentence. There are more Reading Comprehension questions on the test, including new types of questions, such as selecting multiple correct answer choices instead of just one, or highlighting a sentence within a reading passage to answer the question. The revised test still requires basic math skills like arithmetic, algebra, geometry and data analysis; however, it will focus more on questions involving data interpretation and real-life scenarios. New Multiple-choice questions which include some that have more than one correct answer, requiring you to select all of the correct answers from the choices provided. New Numeric Entry questions require you to enter your answer in a box instead of selecting an answer from a list. An on-screen calculator for use in this section reduces the emphasis on computation. Recommended books reading for New GRE Verbal, New GRE Quant. The new ScoreSelectSM option will be available, starting July 2012, for both the GRE General Test and GRE Subject Tests, and can be used by anyone with reportable scores from the last five years. The new ScoreSelect option lets you decide which GRE scores from your reportable history to send to the institutions you designate. You can send the scores that you feel reflect your personal best. University Of Northern Virginia(UNVA) has Seized.